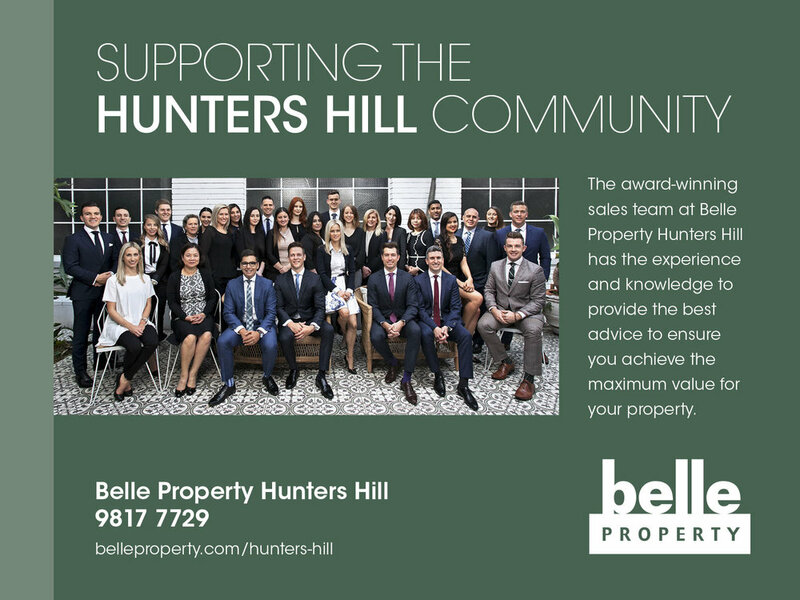 Here at the Hunters Hill Club our professional and caring staff understand the importance of the right venue for a Wake. We can accommodate any size group from small intimate groups through to large groups of 200 or more. The club has its own free on-site, off-street car park and is within walking distant to a number of local churches. Our function coordinator will assist you in arranging food & beverage refreshments for your family and friends. Please feel free to discuses any dietary requirements with your function coordinator. If you wish to add a more personal touch our main dining room also has a ceiling mounted projectors which is available for use for video & photo presentations. To organise an event or to make a booking please click the button below or contact our functions coordinators Elena, on 9817 3324 – Option 1. Please note that your function is not confirmed until the deposit is paid.